There can be no recognition of The Best Product Person without their vocal and articulate advocates. Are you one? On Thursday, January 3rd, the 3rd annual winner of The Best Product Person (TBPP) was announced at The Product Group! 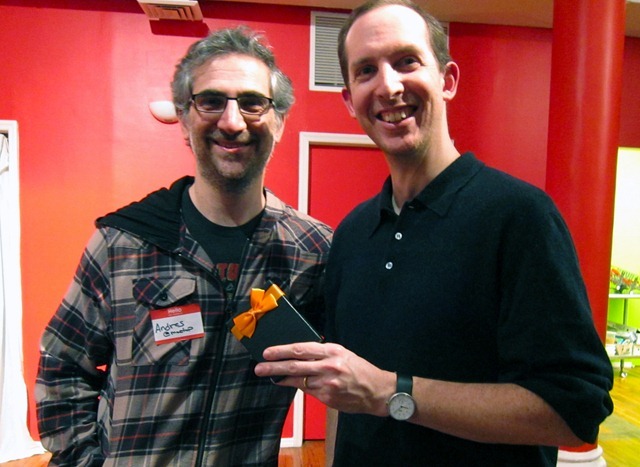 And, the winner of The Best Product Person (TBPP) of 2012 was Andres Glusman of Meetup.com! It should be remembered, and now fully recognized, that there could be no winner without someone nominating him or her. The individual who first nominates The Best Product Person of the year is also a winner! This year, we extend a special Thank You and congratulations to Giff Constable, the first of many, who nominated Andres Glusman. 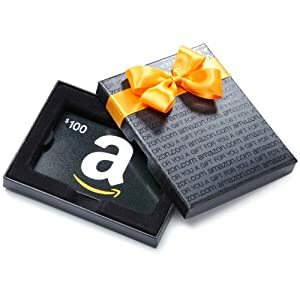 Giff won a $100 gift certificate to Amazon.com! Good design is innovative, useful, and aesthetic. Good design should be make a product easily understood. Good design is unobtrusive, honest, durable, thorough, and concerned with the environment. Most of all, good design is as little design as possible. Again, congratulations to Andres Glusman #TBPP2012 and his first nominator, Giff Constable! Keep up the great work and we look forward to many more of your exciting contributions to the product community.